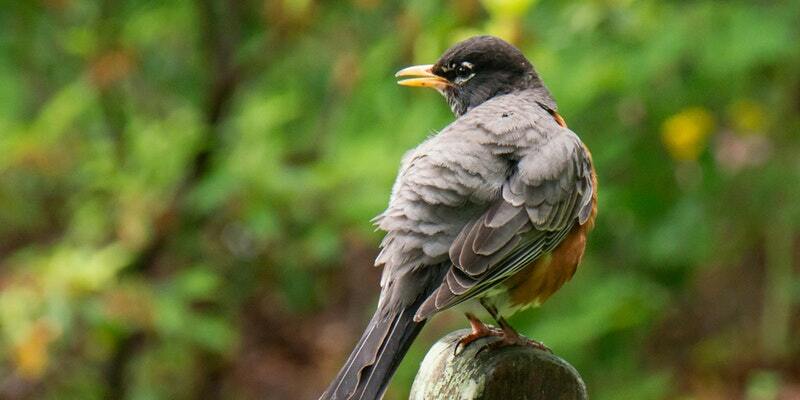 Join Phil Witmer* for an informative lecture about the Great Backyard Bird Count, and learn how to become a citizen scientist through this important winter event. * Phil Witmer is an avid birder and conservationist with over 30 years birding experience. He is a past board member of Bucks County Audubon Society, past-president of the Delaware Valley Ornithological Club, one of the oldest birding clubs in the country, and is on the board of Audubon PA. He is also active locally in Bird Town initiatives, volunteers banding Northern Saw-whet owls, monitors American kestrel boxes and has attended Powdermill Preserve’s trainings on passerine banding. While certainly not an expert on bird identification, he has devoted much time to the conservation of birds, the forces driving their decline and what we need to do to save them. He leads walks at Mill Grove Center and lectures on a variety of related topics. He has spent many hours enjoying the birds at his backyard feeders.